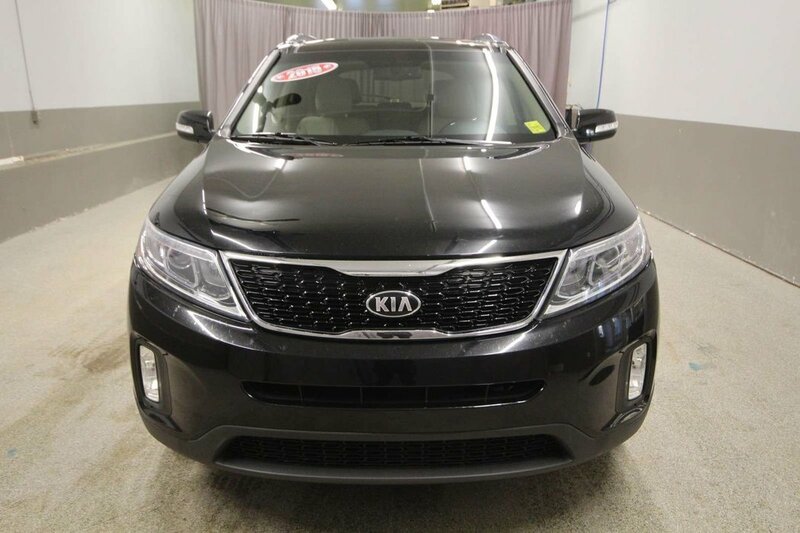 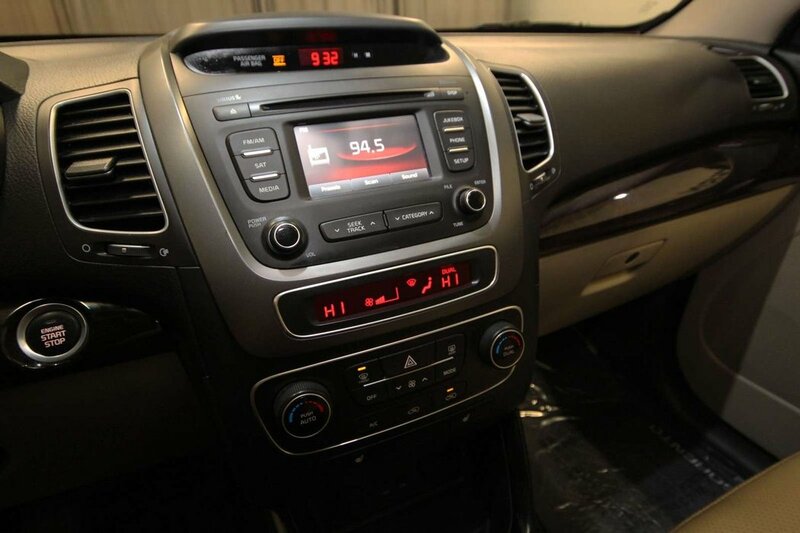 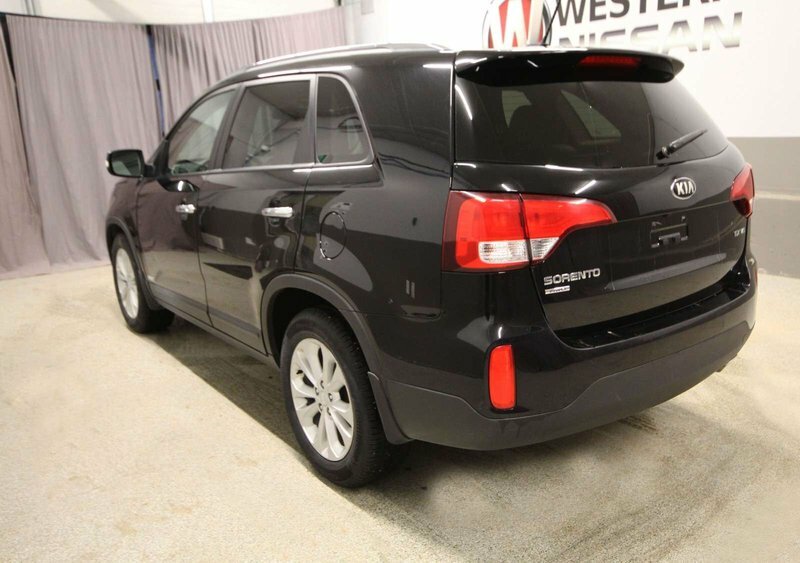 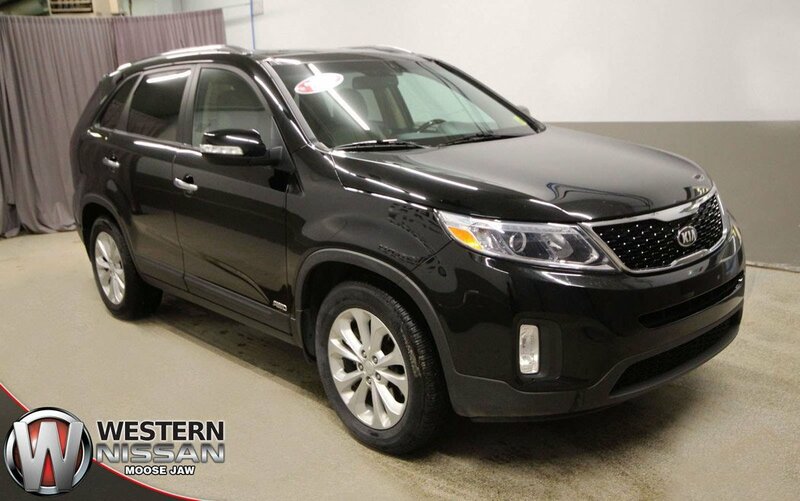 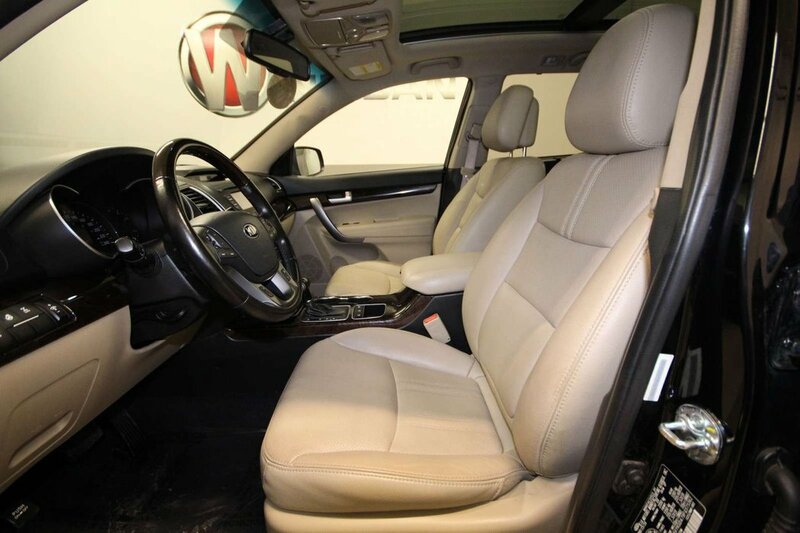 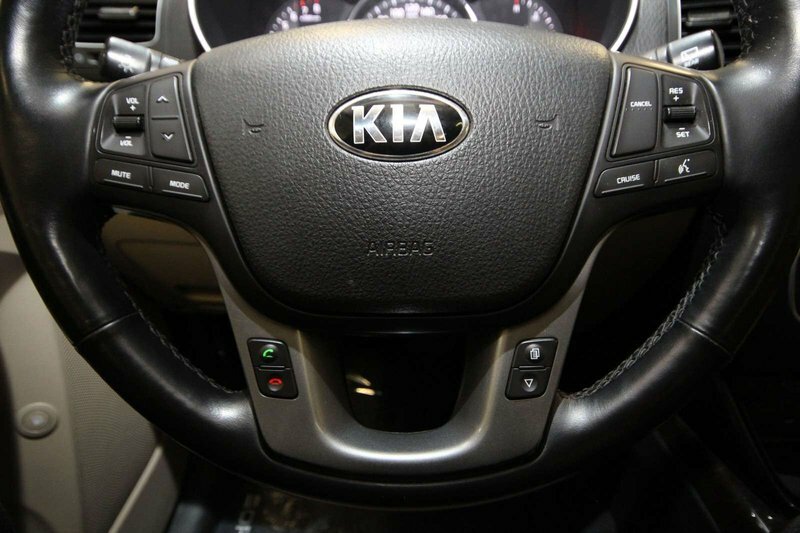 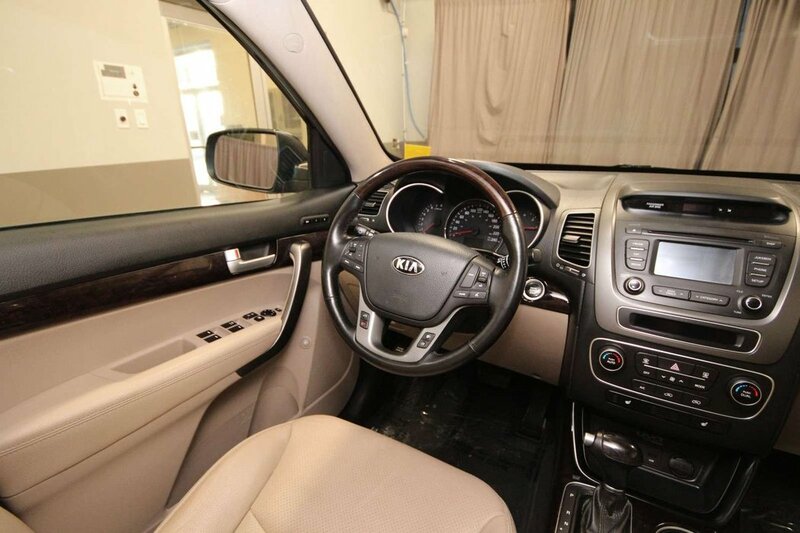 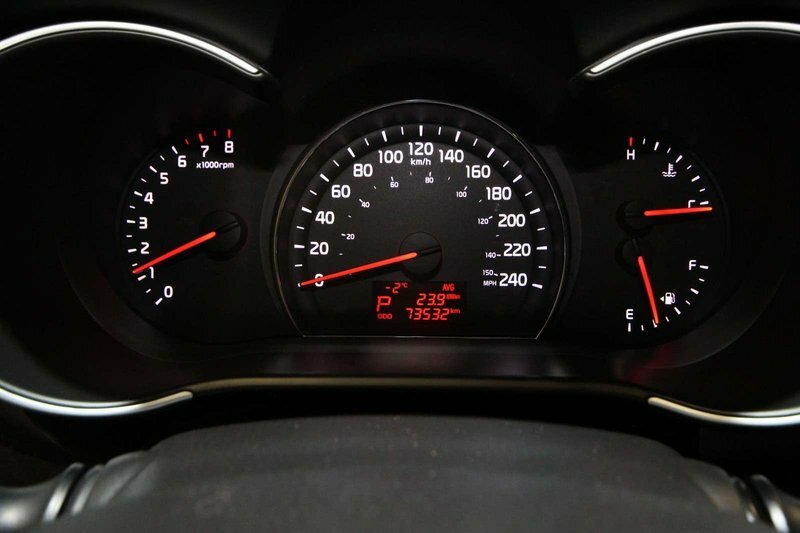 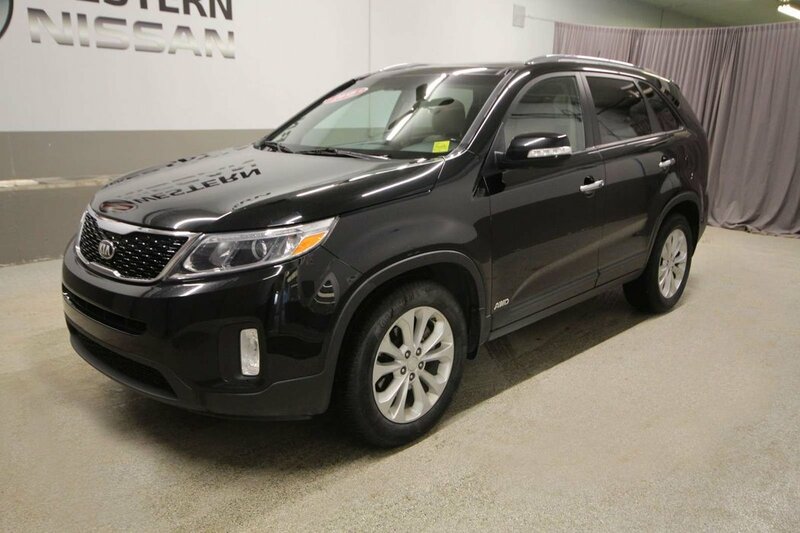 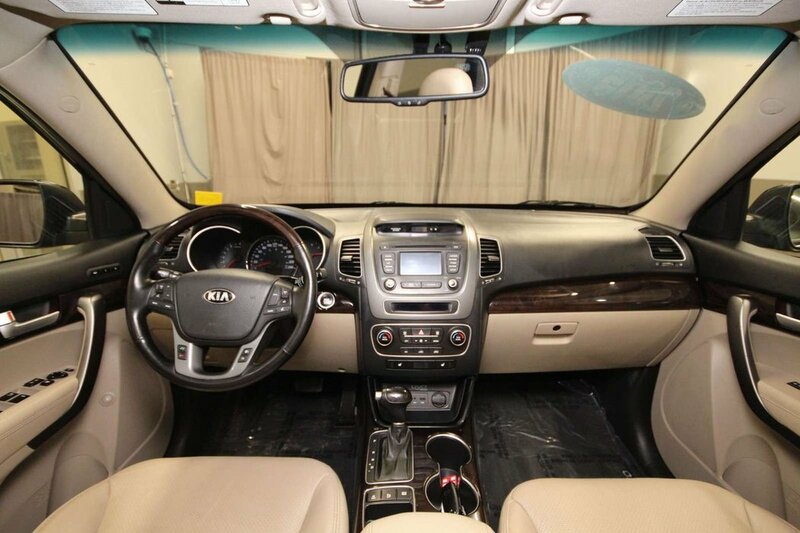 This AWD Kia Sorento comes with 2 Sets of Rims and Tires and features include air, cruise, leather interior, heated seats/steering wheel, moon roof, dual zone climate control, back-up camera, Bluetooth, satellite radio, memory driver seat, power locks, windows, steering, brakes, mirror, seats and more! 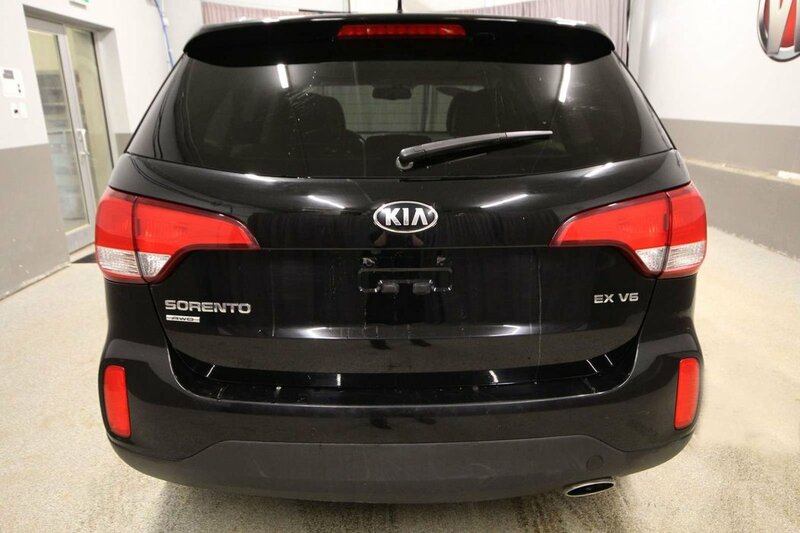 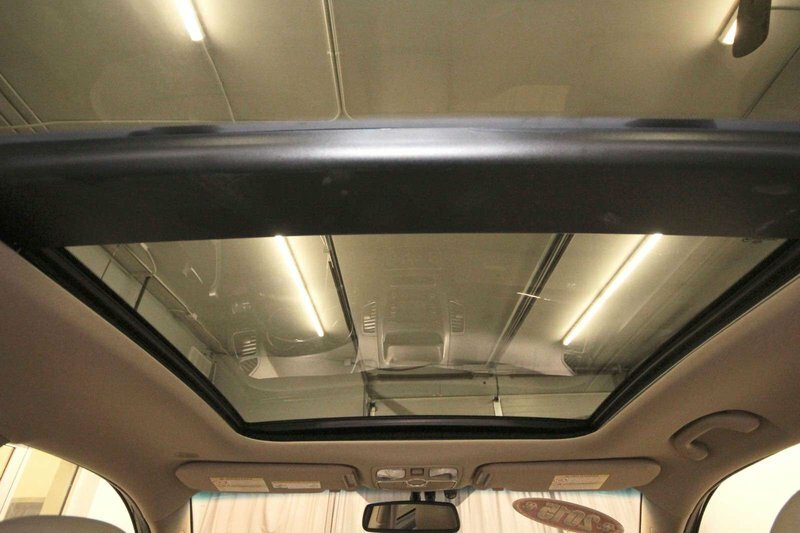 This accident free Sorento was put through our shop for an engine oil/filter change with an inspection. 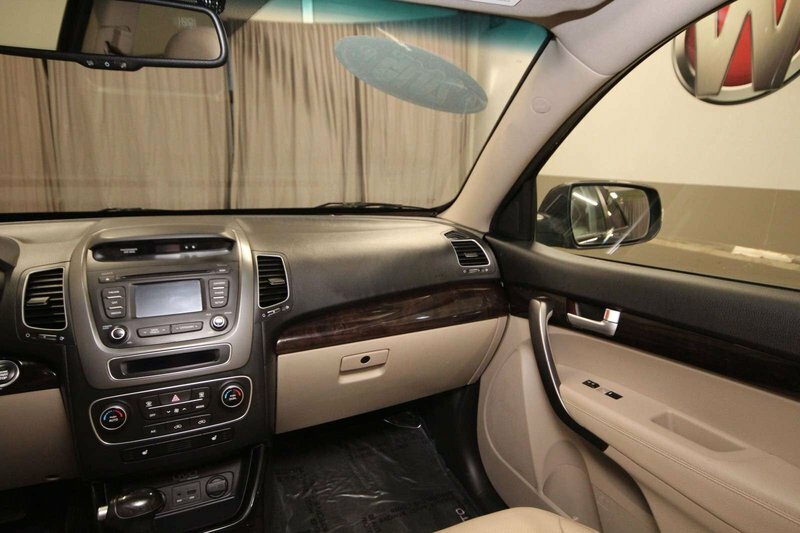 The front and rear pads were replaced. 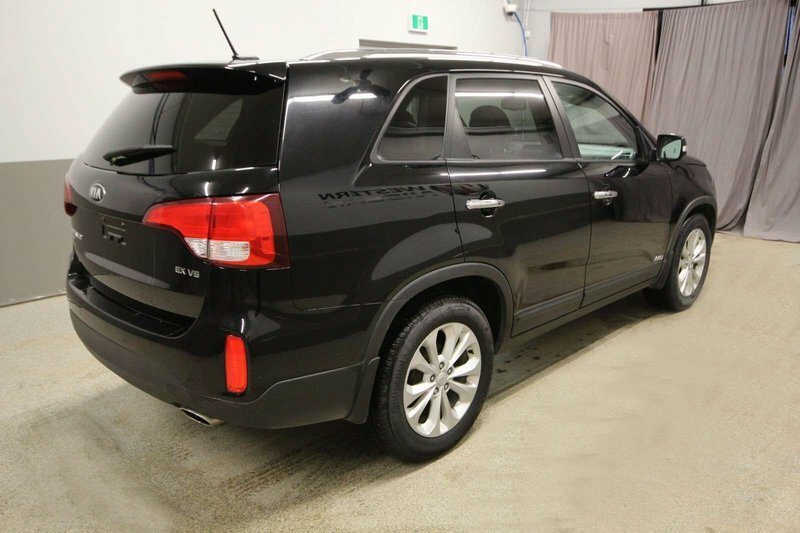 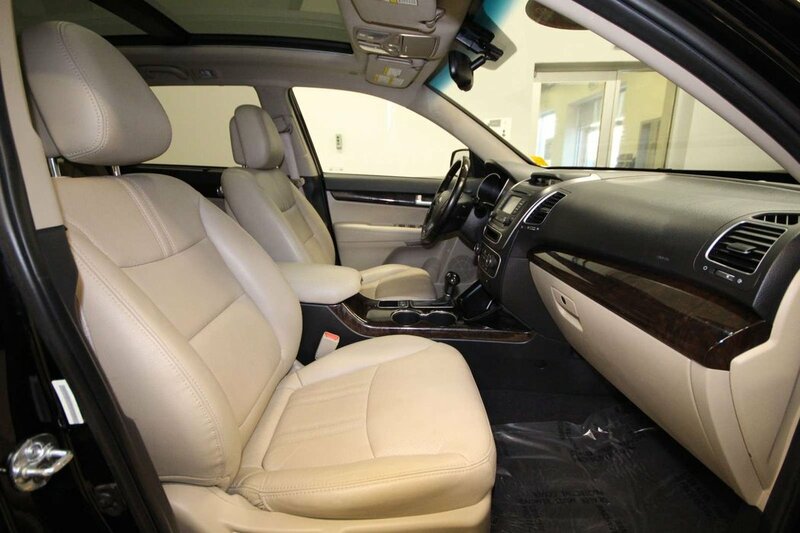 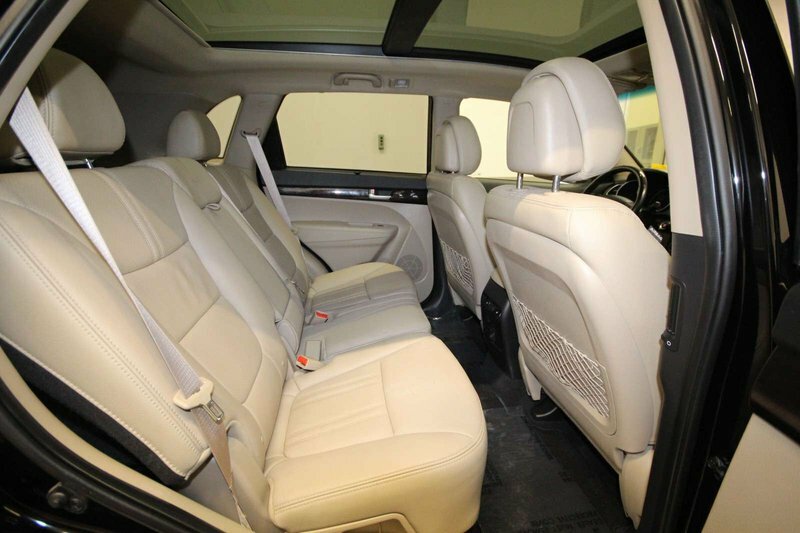 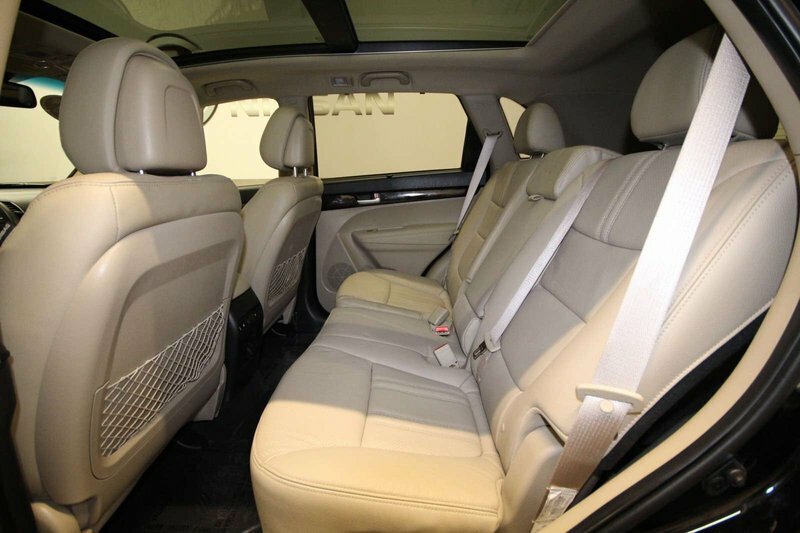 There is Factory Warranty remaining on this beautiful SUV through to 100,000 kms, offering peace of mind.